Today’s consumers constantly demand faster and smoother digital experiences. 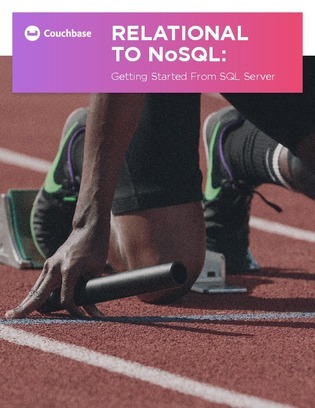 In response, more and more companies are moving from SQL Server and other relational databases to NoSQL to power their critical web, mobile, and IoT applications. You’ll get detailed examples of data and code for simple to complex data models, basic key-value operations (CRUD), advanced queries via N1QL (SQL for JSON), powerful aggregation with MapReduce, and more.